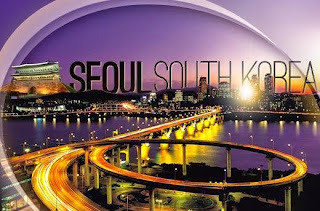 Highlights:Seoul is the capital of Korea with over 600 years of history. It is the heart of Korea’s culture and education as well as politics and economics. Seoul is home to many old historic sites like Gyeongbokgung and Changdeokgung Palaces, and places of traditional culture like Bukchon Hanok Village, Insa-dong, and Namdaemun Market. The shopping and entertainment districts of Myeongdong and Apgujeong, and Asia's largest underground shopping center COEX Mall also draw a large number of tourists every year. The Hangang River, which runs through the center of the city, is also a distinctive landscape of Seoul that offers a myriad of resting areas for citizens.